China year packs - special offer: China 1,3 billion people - one fifth of the population of the earth lives in China. 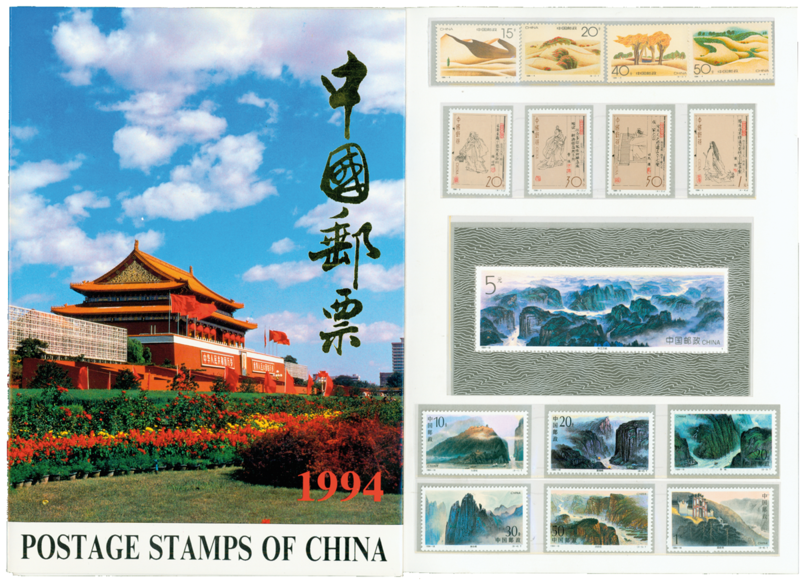 China has some of the prettiest stamps in the world. We received an offer from a supplier abroad, which we could not resist. A stock, which has been built up since 1992, but now with the financial crises, we could purchase it and give you the possibility to buy at old, favorable prices. 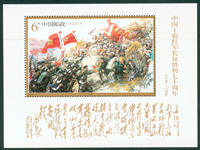 We're sure the prices for Chinese stamps will increase. Issues with very small editions. The Chinese people has money to spend. 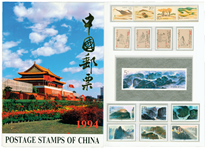 The latest large stamp exhibition in China had more than 250.000 visitors.